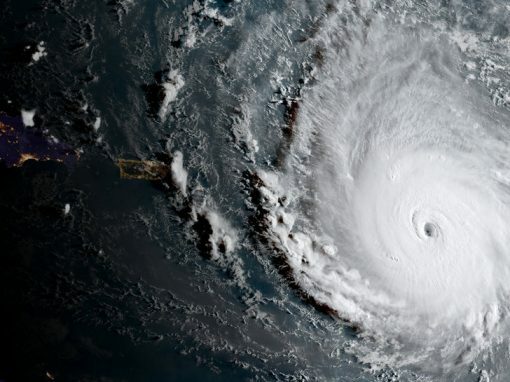 It’s not easy to hold the nation’s attention for long, but three solid weeks of record-smashing hurricanes directly affecting multiple states and at least 20 million people will do it. Clustered disasters hold our attention in ways that singular events cannot – they open our minds to the possibility that these aren’t just accidents or natural phenomena to be painfully endured. As such, they can provoke debates over the larger “disaster lessons” we should be learning. And I would argue the combination of Harvey and Irma has triggered such a moment. The damages caused by the storms will undoubtedly lead to important lessons in disaster preparation and response. 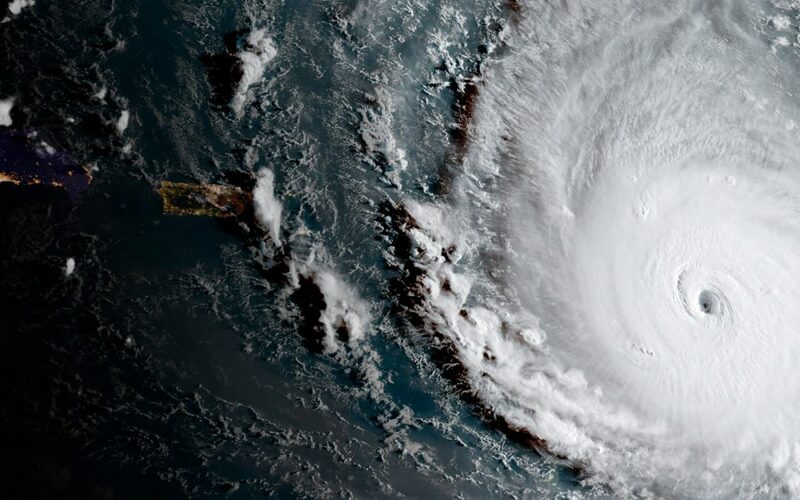 For many, though, the most urgent call for learning has been to acknowledge at long last the connection between climate change and severe weather. Will this cluster of disasters provide the lever that will move climate change in the United States from a “debate” to an action plan? It’s easy to view disaster history in this cause-effect way – to hop in time from disaster to disaster and spot the reforms as though they naturally emerge from adversity and commitment to change. But as a historian with a focus on risk and disasters, I can say this view can be misleading. Early in the 20th century, the United States went through an era of profound concern over urban disasters that seemed to threaten city life itself. In December 1903, the Iroquois Theatre Fire in Chicago killed over 600 audience members due to faulty construction. Just over a month later, in February 1904, the Great Baltimore Fire consumed 140 acres of the city. That same month, a major fire ravaged Rochester. In June of the same year over 1,000 people died due to a fire aboard the General Slocum steamship in New York City. Newspapers of the era were full of anger and fear over the dangers of fire and the unscrupulous actions of greedy builders and ship line operators. Despite the intensity of this 1903-04 disaster cluster, Americans would see many more such disasters (San Francisco 1906, Triangle Shirtwaist Fire 1911) before consequential reforms in fire safety were passed into law. Eventually those reforms did arrive, but not all at once, and not with one bill. The reforms were distributed in building codes, city plans and product safety standards that came into place by the 1930s. The disasters defined moments in time; reform was generational. The aftermath of September 11 provides another telling example. The disaster led to multiple investigations and studies, including the best-selling 9/11 Commission Report. Perhaps the most lasting effect of September 11 was the restructuring of government that created the Department of Homeland Security. However, we should be careful when we leap quickly from disaster to reform. The federal response to 9/11 appeared swift and decisive but was in fact following a script set in place over the previous decade through repeated attempts by some policymakers to reshape the government’s capacity to respond to the terrorism threat. It took years for scientists at the National Institute of Standards and Technology to finally explain the exact causes for the collapse of the Twin Towers. And in doing so, they uncovered fire, structural and evacuation vulnerabilities in the towers. These flaws were first witnessed in the 1993 bombing but dated back to the 1960s when the buildings were designed and built. The September 11 reforms did come, but only as part of a broad continuum of concern, research and debate over policy choices that had long preceded that terrible day. This brings us back to Harvey, Irma and the climate change connection. We have not seen any storm-day conversions on climate change in the Trump administration — indeed, EPA Secretary Scott Pruitt remarked that it was “insensitive” to even broach the topic while the storms were still active. 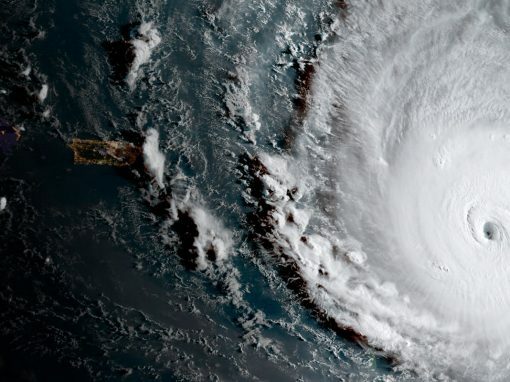 There is plenty of evidence in social psychology to indicate that individual perceptions of risk – or individual commitments to an ideology – cannot be easily shaken be external factors, even factors as dramatic as storms like Harvey, Irma or even Katrina. This fits the historical pattern: Clustered disasters might sharpen our senses to the risks in our midst and even disturb our complacency, but they will not necessarily lead directly to new legislation or personal ideological shifts. Strong commitments to land use, profits and real estate development have historically militated against calls for caution, restraint and mitigation, even though these types of laws make Americans safer from disasters. This dynamic will not be altered by two hurricanes, no matter how terrifying their effects. Better indicators of change, drawing from history, have proven to be events that cluster over much larger stretches of time. A “slow disaster” frame allows civil society and scientific researchers to build a case for change that is strengthened by disaster events. For example, the red alert about the toxicity of DDT raised by Rachel Carson in 1962 had immediate effects, but that was only one early step in a series of events that followed. It should be seen as part of a much more impactful and slower process of reform that led to the creation of the Environmental Protection Agency in 1970 and a wave of environmental regulations that took effect in that decade. This relationship between discrete disaster events and slow disaster eras is a critical one for us to understand. We might just now be at the very beginning of such an era in the public consciousness over the connections between disasters such as hurricanes, fires, droughts and the slow disaster of climate change. It’s frustrating for people who want quick government action on climate change to be told they should play a “slow disaster” game. And why shouldn’t they be angered if they have experienced the loss of a loved one or a home in the disasters of these past weeks? Still, it’s useful for us to see that even the most devastating disasters are probably points on a longer timeline – one that might lead to reform if and when broad-based political action prepares the way. Indeed, disaster victims making common cause with scientists and engineers has been one proven way to bring about a type of learning from disaster that might be more effective towards achieving ambitious changes. These could include the United States reentering the global community on climate action and the passage of laws that would require climate change planning to affect future construction. But the hurricanes of Harvey and Irma will be a catalyst for a new age of realism regarding the hazards of climate change only once civil society and our politicians recognize them as part of a pattern that stretches over decades, not weeks. Our urgency to learn from disaster is important, and it is a moral imperative. We would be wise to harness this urgency to form a generational commitment to reducing the suffering from disasters. Is It Time for a National Disaster Investigation Board?